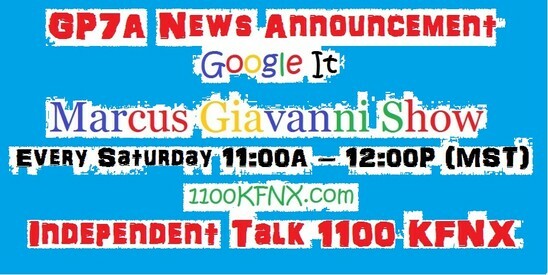 Marcus Giavanni Show on Independent Talk 1100 KFNX talks about the city and county of Denver Auditor. 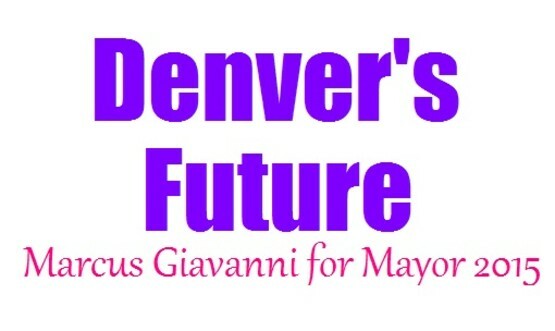 Post Election Information on the city and county of Denver Auditor. in the United States of America! Auditor Denver, Denver Auditor Election Information for the city and county of Denver Auditor, Denver Auditor election Information, Candidate Denver AuditorThe candidates match for "Auditor of Denver" was the Democrat leaderships favorite Denver "Auditor" Candidate "Chris Nevett" and odds on favorite. Against, "Denver Auditor" Candidate Timothy O'Brien; some say "O'Brien had the luck of the Irish on election day" for City and County of Denver Auditor. 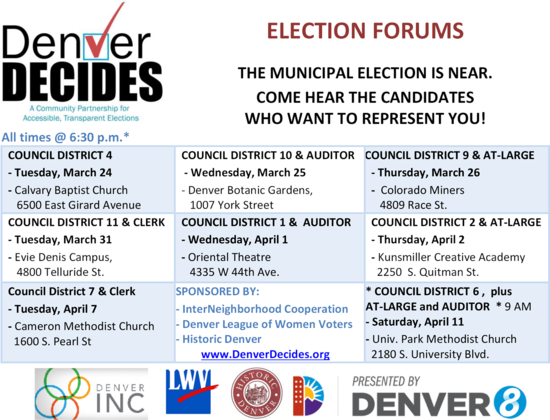 The "Auditor Debates and Forums" was held at various council district locations throughout the boundaries of the city and county of Denver. 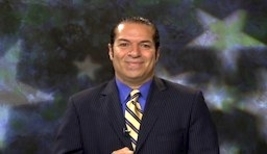 There are 11 "Denver City Council Districts" with two "Denver City Council At Large" was determined by Denver Inc, (Larry Ambrose), League of Women Voters Denver, Historic Denver, Denver Decides, and Denver TV8. Nevertheless, this person (DED) told us to Google Search "Who Operates the Denver Election Division Employees" these infiltration tactics of Denver's Election Division with ruling party and election process has been going on since 2010. (documented on Public Domain). 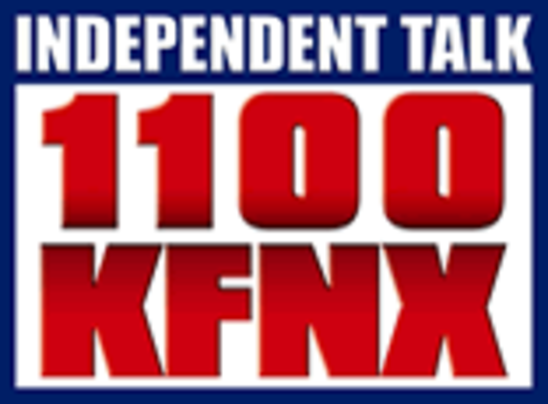 The Denver General Elections for 2015 was nothing new, but the shake up, was when it was determined by Denver Inc, (Larry Ambrose), League of Women Voters Denver, Historic Denver, Denver Decides, and Denver TV8 and a select few individuals in the power play of the take over of the City and County of Denver. 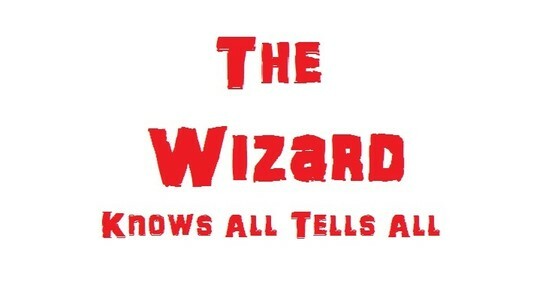 These revelations, are not based on whimsical assumptions, but based on the truth, within the content, or knowledge of set of events, that have occurred. And/or are curing, based on the present facts of evidence. Denver Election Post 2015 results and information for the city and county of Denver Auditor.